For more than twenty years, the banquet hall of the Antwerp Zoo was used as a cinema. 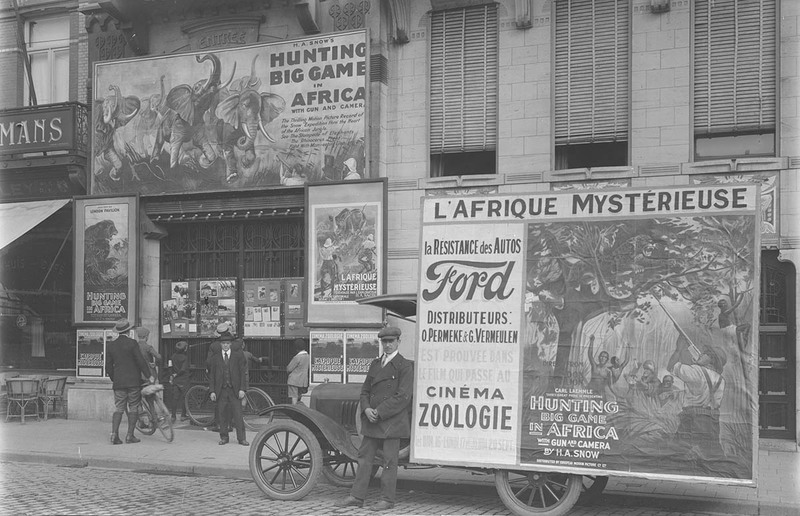 From 1915 to 1936, ‘Cine Zoologie’ was a major attraction in Antwerp nightlife. The cinema was run by the Antwerp Royal Society for Zoology.